When it comes to conservation success stories, immediately the National Wild Turkey Foundation pops into my head. As a young kid growing up in central Minnesota we did not have a plentiful supply of wild turkey. 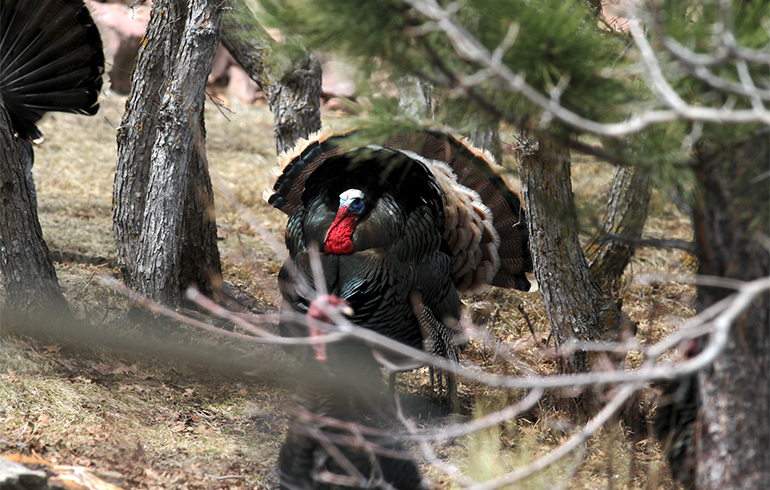 In fact, I can remember the first time my little brother and I ever saw turkey in the wild. So how did turkeys suddenly re-appear in my neck of the woods and across the country? 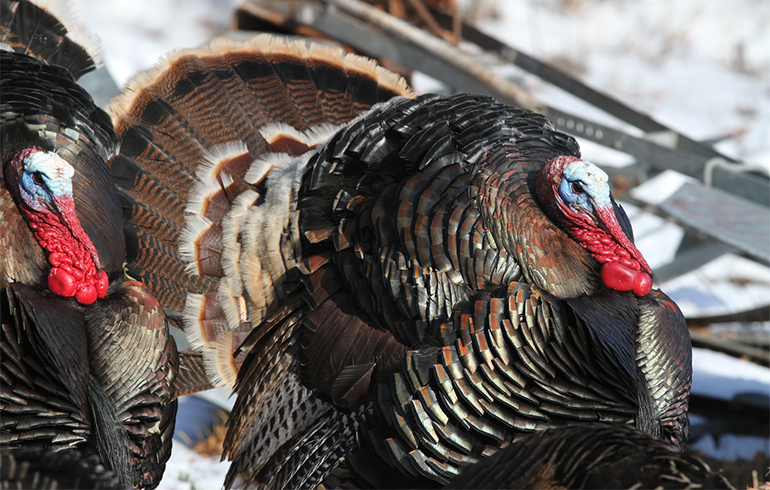 One big reason, the National Wild Turkey Federation which was founded in 1973. At that time there were about 1.5 million wild turkey across North America. After decades of work, that number has it a historic high, boasting almost 7-million turkeys. Not only are kids in Central Minnesota now growing up with wild turkeys in their backyard, but kids and people across the country! The effort has been enhanced by tons of volunteers, professional staff and committed partners that have advanced their mission. What is that mission? 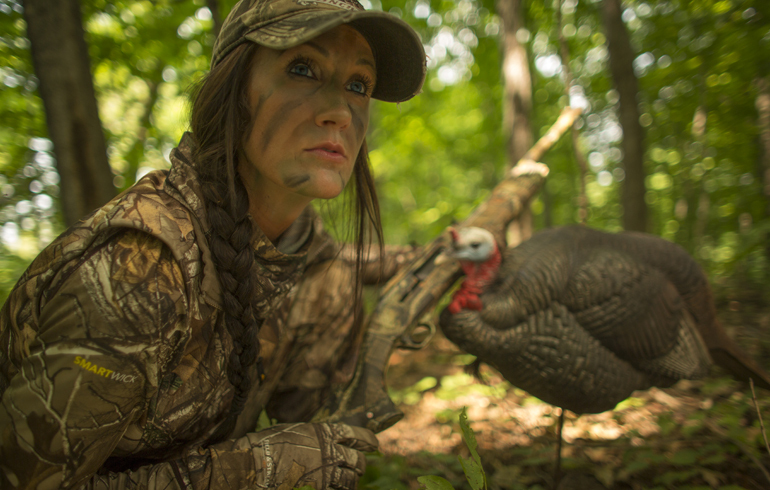 The NWTF is dedicated to the conservation of the wild turkey and the preservation of our hunting heritage. Through all the efforts, the NWTF has facilitated the investment of $488 million in wildlife conservation and the preservation of North America’s hunting heritage. They have improved more than 17 million acres of wildlife habitat and introduce 100,000 people to the outdoors each year. Now those are some incredible stats!! Their annual convention in Nashville runs from February 17 through the 19th. The convention has many events for youth, families and those who love to watch world-champion callers call. If you have never attended, you need to put it on your list – it’s a fantastic event! I’ve been a huge proponent of getting more kids and people involved in the outdoors through my TV show, Winchester Deadly Passion and in everything I do. There’s nothing that makes me smile more than working with partners like Winchester and the NWTF who really go out of their way to make hunting a reality for so many people each year. 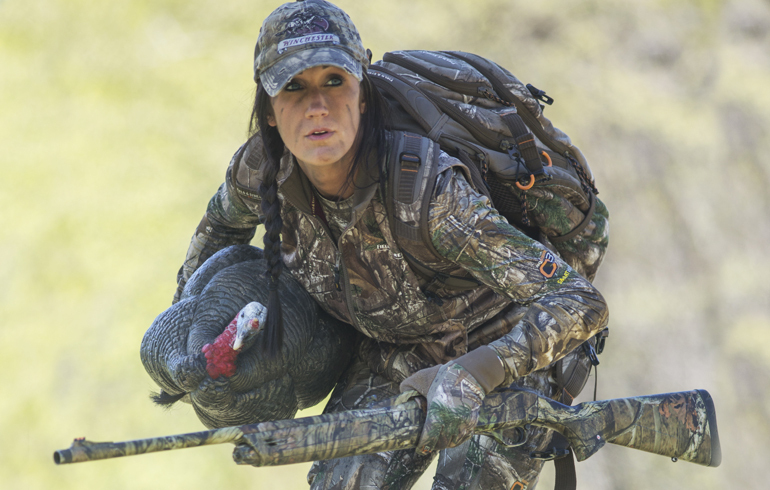 The NWTF success story has impacted not only my life, but so many others as well. Now each year I get the luxury to go out my parent’s back door and hunt wild turkeys that are in plentiful supply thanks to the efforts of so many people, companies, and organizations. 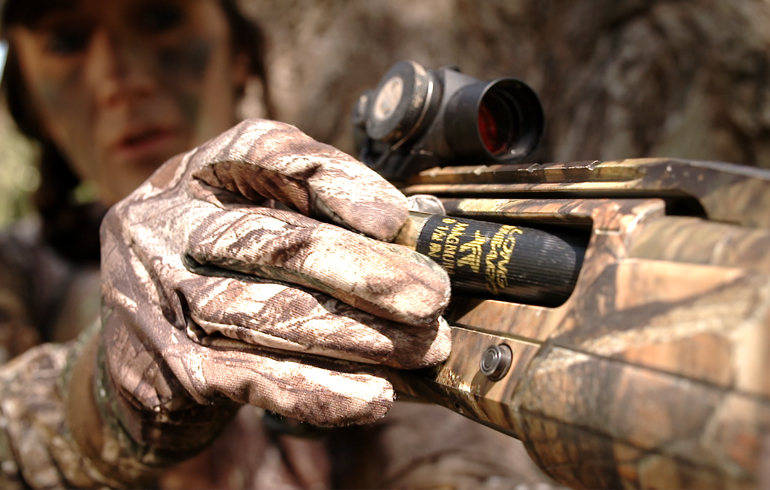 Matter of fact, Winchester has been a long-standing supporter and corporate-partner of NWTF. 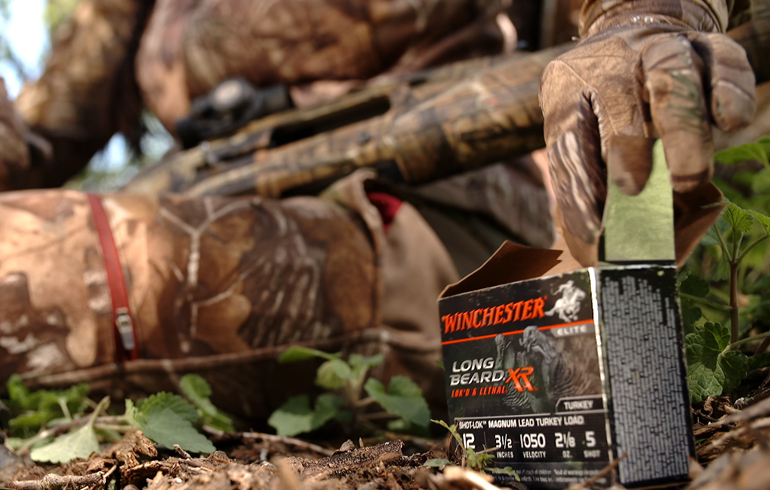 This year what has my dad even more excited is the fact that Winchester came out with the Longbeard XR in a 20-gauge! For a couple years my dad has been watching me hunt with the Longbeard XR in a 12-gauge and seeing the staggering results. After having neck surgery, my dad prefers a 20-gauge with less recoil when he heads out after our Minnesota gobblers. Finally this spring both him and my mom will get to experience those same results of the Longbeard XR together with me in the field.